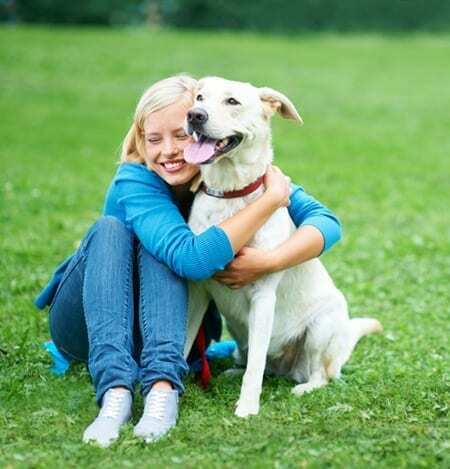 Pet Diabetes & Human Diabetes: What’s the Difference? I was out to dinner with one of my favorite vet clients last week and he asked me what differences exist between human diabetes and pet diabetes. I honestly couldn’t come up with any huge difference other than the fact that humans have longer lifespans than dogs and cats, so veterinarians get to treat fewer of the long term than MDs see. Perhaps because of this difference, we veterinarians don’t need to be as rigid with our glucose goals as medical advisors for human diabetics. Human diabetics are unable to adequately utilize the energy they get from food because of a lack of insulin or inability to respond to insulin. The same goes for pets. Human diabetics with elevated blood sugar overwhelm their kidneys’ ability to concentrate urine and subsequently pee excessive amounts. They are constantly thirsty for trying to catch up on hydration. The same goes for pets. Unregulated diabetic people may lose weight despite having a voracious appetite. Pets? Yep, it’s the same. Human diabetics can sense when their blood glucose is elevated or low and can give themselves insulin or eat something to compensate. Uh oh! 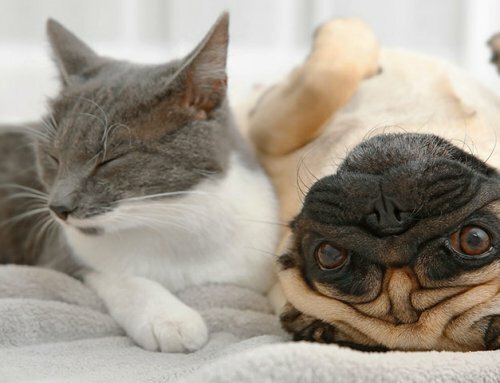 Here’s a big difference between human diabetes and pet diabetes. It’s the opposable digit our critters lack! They would have a heck of a time with a syringe, not to mention they don’t have a checking account to pay for their medical supplies. Yep, our diabetic pets are reliant on their humans. Perhaps the difference in diabetes in pets compared to in people, is it is more in how we treat the disease, rather than the disease itself. I know folks who would go to the moon and back to help their pets live better. I’ve also met folks who view pets as disposable. And then there are the folks who would do anything for their pets but may be limited by financial or time constraints. Every situation is a bit different. 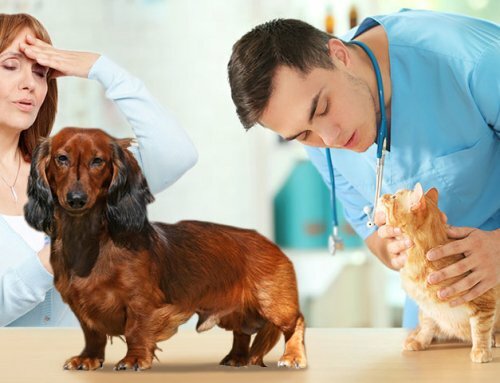 The key is to find a veterinarian who can formulate the ideal diabetes protocol for your situation. Diabetic humans nearly always check their blood glucose before eating anything. Home glucose checks are now a feasible option for pets with the great technology available these days. It is really easy for pet owners to get a glucose reading without hurting their pets. 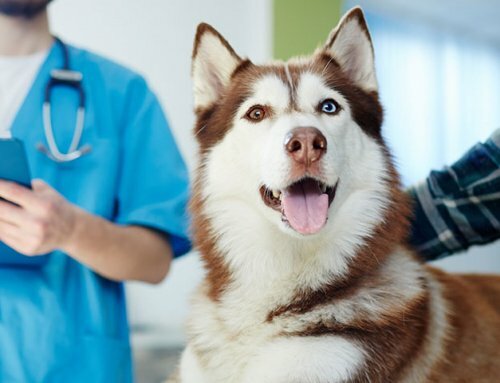 I’m not saying that checking your pet’s glucose twice daily is the best routine for you and your pet, but it is now at least a viable option for those who choose to do so. Folks who elect tight diabetic control for their feline diabetics will likely check a blood glucose at least twice daily. Or, if a cat is going into diabetic remission, they will likely need to check a blood glucose before giving each insulin injection. 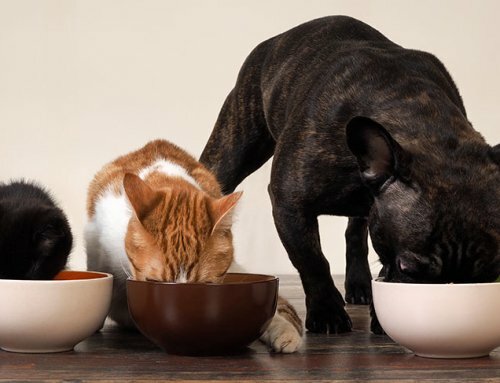 If your pet is a really good eater who is well-regulated, you probably don’t need to check a blood glucose before each feeding. 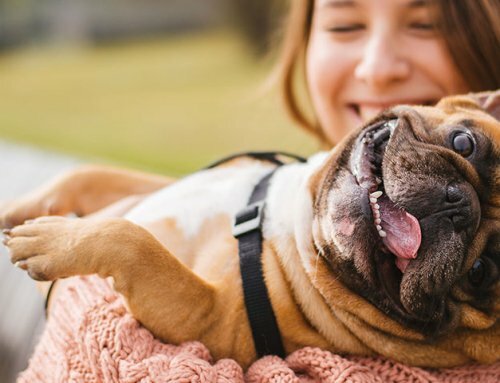 For pets whose lives revolve around their next meal, periodic glucose curves to ensure regulation are probably perfectly adequate. 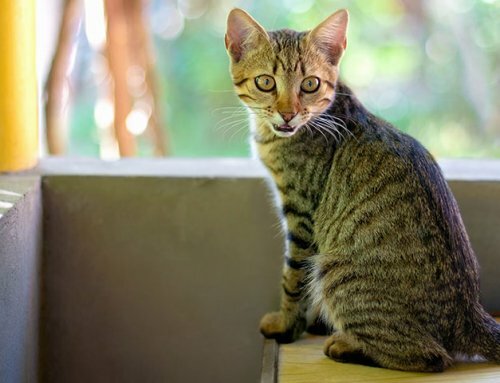 Of course, we want you to have a blood sugar test kit at other times so that if your pet is acting goofy or ill, you know how to adjust the insulin dose for that situation. It appears the answer to my friend’s question is that there isn’t much of a difference between human diabetes and pet diabetes. It’s more a matter of how we treat the disease. Thanks, Doc! I needed that info.Even though our vet briefed me on this and I am on my second diabetic dog (85 pound black Lab), it’s good to know I’m doing it right. What about urine strips? That’s what I use and it appears to be fairly accurate as far as how much insulin I should “plus or minus” the syringe. My dog requires Levemir because the Humulin just didn’t carry him through. He gets fed every 12 hours. He has been fairly steady at 15 to 16 units twice a day. I don’t know what other anti inflammatory drugs there are that are a decent price range. This dog means very much to me but I was priced out of the medicine he suggested. I just came across your article “https://www.adwdiabetes.com/articles/pet-diabetes-human-diabetes-difference”. I really loved reading the article. Very informative article! Thank you for sharing such a great article.